Welcome to MCAA's Virtual Trade Show! 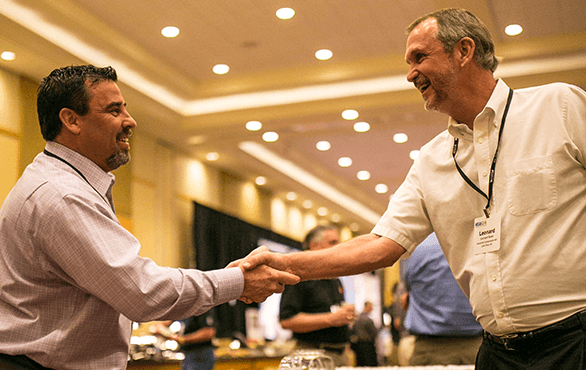 Our goal is to connect our contractor members with the members of MCAA’s Manufacturer/Supplier Council, because who doesn’t need the best strategic supply chain to enhance your productivity and profitability! You’ll find the member companies that are participating in the Virtual Trade Show listed alphabetically in our carousel, with flags of appreciation noting our special appreciation for our MCAA 2017 convention sponsors. The companies participating in our Virtual Trade Show have the opportunity to highlight and link to a new product, product line, service, solution or web page of particular interest to our contractor members. Below the carousel you’ll see a write-up on the company and contact information. And then in the “What’s New” section, we’ve highlighted the newest additions to the carousel. 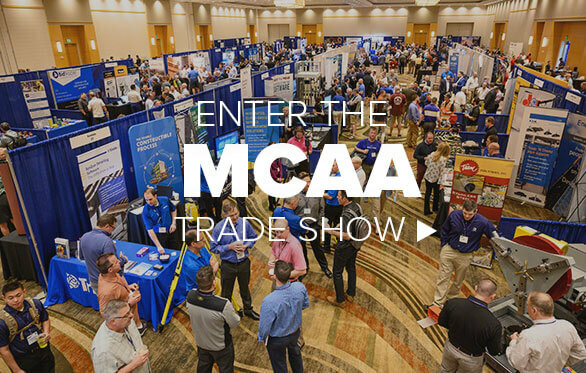 We know you already love the exhibits at the MCAA Convention, MSCA's Educational Conference, the Safety Directors’ Conference and our Construction Technology Conference. Now in addition you can catch the latest products and other offerings all year long! If you're looking for a vendor to fill a specific need, our Buyer's Guide includes a listing of products and services by category, plus detailed descriptions and contact information for all of MCAA's Manufacturer/Supplier Council members. It’s all about relationship building. At MCAA our Manufacturer/Supplier Council members are members of our association, and participate in many events (not only an Exhibit or two). Their executives build deep and lasting relationships with many of our contractor members. Check out our list of the many other tangible benefits of membership and see the list of outstanding companies that are already involved. Questions? Email Jan Grillo. Joining the M/SC is a process, and sometimes involves a waitlist. But don’t let that stop you! 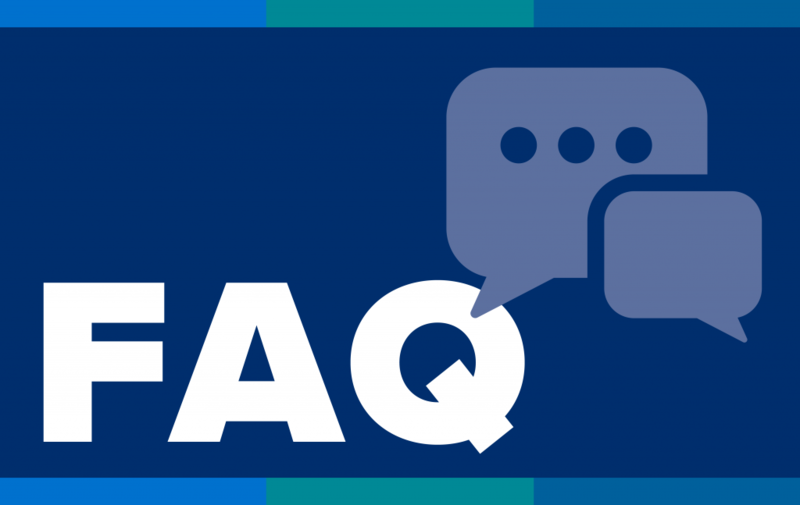 Check our how-to-join-FAQs about M/SC membership and email Jan Grillo or call her at 301.990.2218. Another benefit of M/SC membership is a chance to share with MCAA contractor members case studies of your new products and processes in action. Get all the details here. We welcome ideas and help showcase for our members detailed case studies demonstrating your cost-saving and productivity-enhancing applications being used at our contractor members projects. It’s a win-win. Contractors can check out past Smart Solutions stories and find a smart solution for your next job.